The apple tree: TRASLOCO !!! I MOVED !!!! TRASLOCO !!! I MOVED !!!! L' Albero delle mele si e' trasferito definitivamente in Finlandia, venite a trovarmi nell' OMENA PUU ! 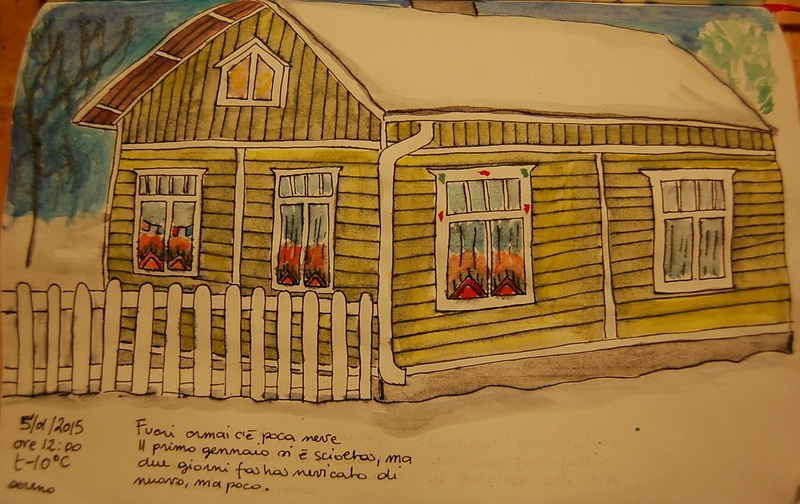 The Apple Tree have moved in Finland for good, please come and follow me on the OMENA PUU !